Every year when I do my taxes I can’t wait to add in those itemized deductions. I start off with a large number to pay and slowly whittle that down, but this year, those deductions didn’t get me very far. So what’s going on? 2018 taxes were a little scary for some homeowners. In February, the IRS stated that the total number of refunds were down 15.8% compared to last year. The amount sent back to taxpayers fell about 23% and the average refund dropped 8.7%. This tax reform could mean the property owners pay an additional $668 billion in the next few years due to eliminating deductions such as taxes not paid or accrued in a trade or business, interest on mortgage debt in excess of $750,000, interest on home equity debt, and non-disaster casualty losses. However, the standard deduction did go up. Between 2017 and 2018 the size of the standard deduction increased by nearly $6000 for single taxpayers and those married or filing jointly increased from $12,700 in 2017 to $24,000 in 2018. So what does this mean for itemized deductions? Taxpayers are usually allowed to write off either their standard deduction or itemized deductions, whichever is higher. But new tax law restricts some itemized real estate deductions. Taxpayers can only deduct mortgage interest paid on the first $750,000 of primary and vacation home mortgages whereas the old limit was $1 million. However, this change will affect few homeowners except for those in California, where our average home price is much higher than most of the country. The new tax law also affects the deductibility of home equity lines of credit. In the past, the deductibility could be used even if you use that home equity line to buy a car, pay college tuition, or for entertainment or trips, but under the new reform, the home equity debt is only deductible if the money is used to make a substantial home improvement. 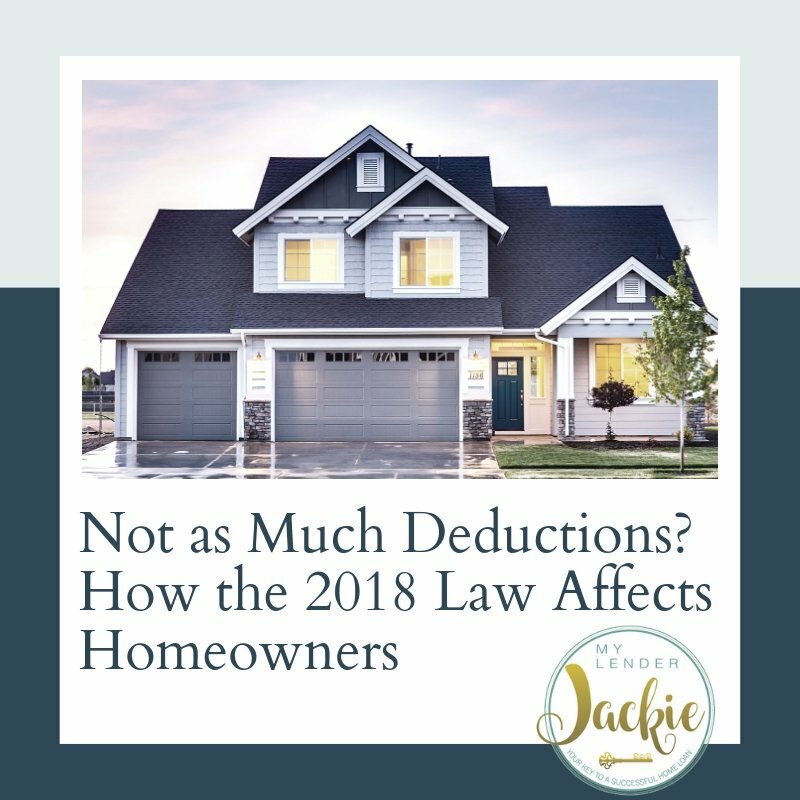 In the past, taxpayers could write off both property taxes and state income taxes, however, these deductions now cannot exceed $10,000 and homeowners with high property and sales tax will likely exceed this limit. Other changes include nondeductible mortgage insurance. Each year, Congress must reaffirm this deduction but Congress did not approve it for 2018 so those that paid mortgage insurance last year my father taxes before the deadline or they can submit an amended return if Congress approves the deduction later this year. However, as April 15 has already come and gone, most homeowners cannot count on this deduction to lower their tax bill. 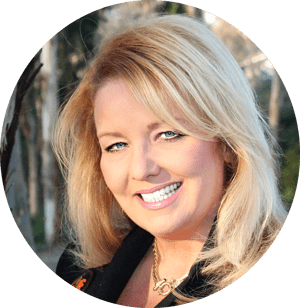 This might sound scary and seem like everything’s been taken away, but when you double the standard deduction, this usually covers most homeowners and gives you a little bit more than itemizing. So, while you may not see that number go down on what you owe, the amount you owe in general should be lower than it was last year. Have more questions about tax reform or tax-deductible options when it comes to refinancing, home loans or HELOCs? Give me a call at any time.